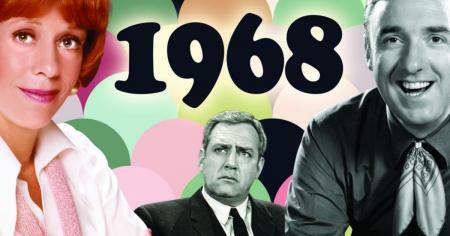 Can you pick the top-rated shows of 1968? Gunsmoke vs. Bonanza. My Three Sons vs. Mayberry R.F.D. 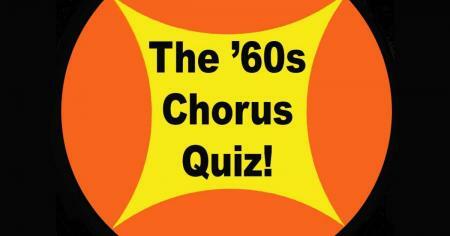 Can you recognize ‘60s hits from one line of the chorus? Big fans don't cry (because they get 'em all right). 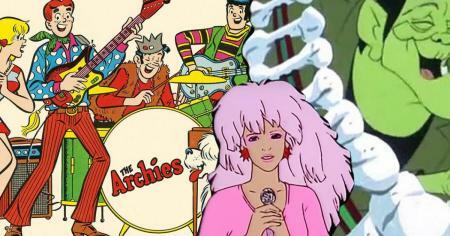 Pick: Which retro cartoon had the most rockin' theme song? Is George of the Jungle still strong as he can be? 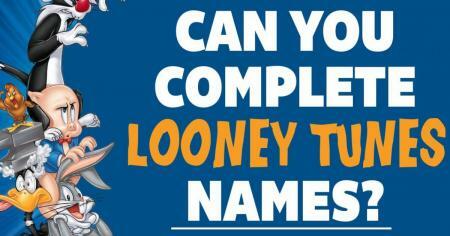 Can you complete the names of Looney Tunes characters? Prove you know what's up, Doc. 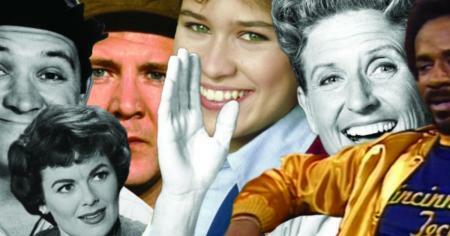 Can you get through this quiz without leaving The Twilight Zone? 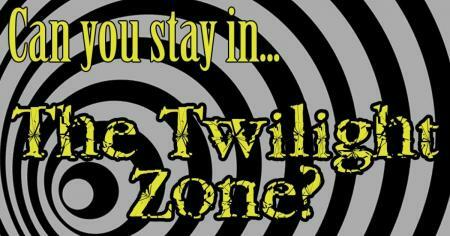 Is your next stop The Twilight Zone? 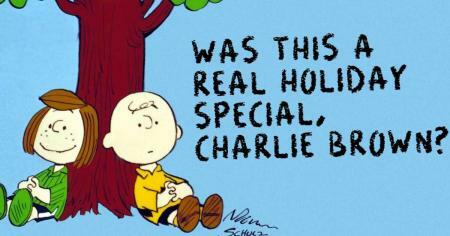 Was this a real Charlie Brown television special or did we make it up? Did Charlie Brown also celebrate Easter and the 4th of July? 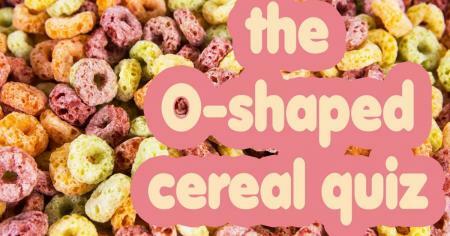 Can you guess the shape of these discontinued cereals? 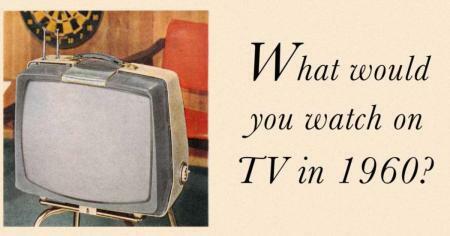 Pick: What would you watch on TV in 1960? Will you spend the evening in Bedrock or the Twilight Zone? 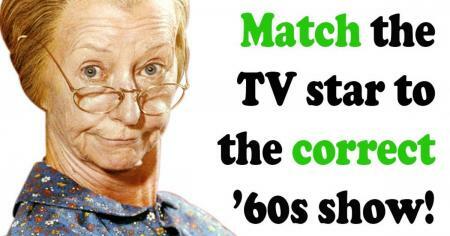 Can you match the TV star to the correct 1960s show? Prove these '60s stars have lived long and prospered in your memory. 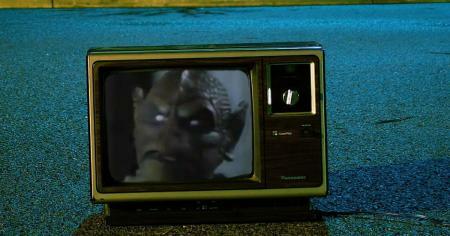 Can you name all these 1970s TV movies? Test your memory of the movie of the week. Can you complete the names of 1970s TV characters? 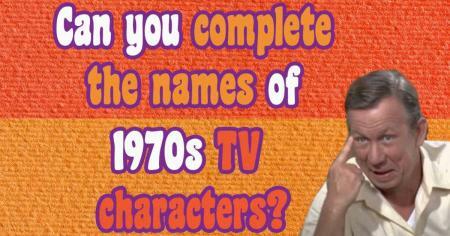 Prove you're on a first AND last name basis with 1970s TV. 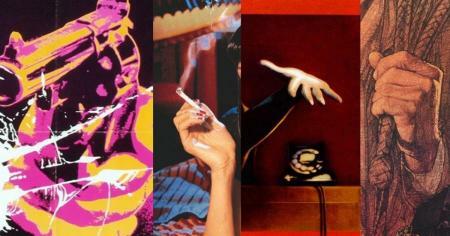 Can you guess the movie just by the hand on its poster? 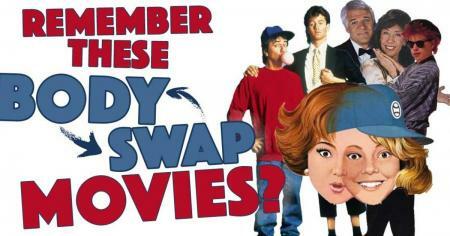 Do you remember the names of these zany body-swap movies? You might want to borrow the brain of a movie trivia expert. 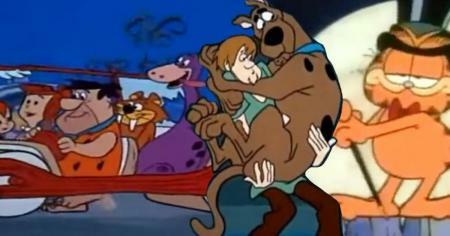 Can you guess which TV show premiered the same year as classic cartoons? What were the kids watching the year hit shows debuted? Yes/No: Can you guess if these cast members were in the first episode? Meet cute with all these characters all over again. 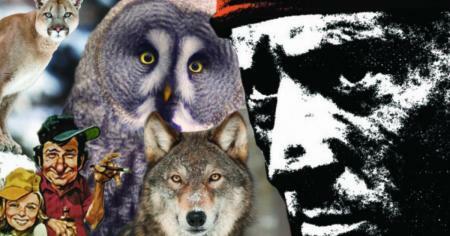 Can you fill in the blank with the correct animal to complete '70s movie titles? If you lived through the '70s, trust your animal instincts. 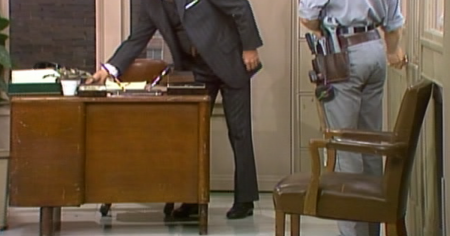 Can you guess the TV show just by its desk? 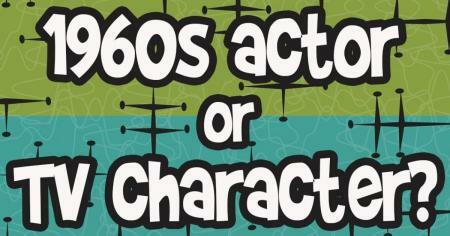 Are these names of 1960s actors or TV characters? It's Donna Stone vs. Donna Douglas.